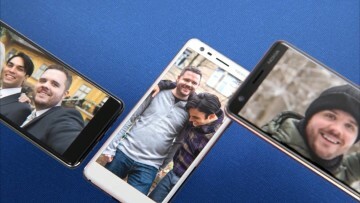 HMD Global debuted its first Nokia handset late last year with the Nokia 150. While many had hoped for a smartphone, that wouldn't arrive until a month later with the Nokia 6. It wasn't a flagship device, but the combination of a simple design and reasonable specifications at an affordable price - made it a fairly popular handset in Asia. As we have seen before, affordable handsets aren't always the best built - so how does the Nokia 6 fair against a barrage of physical abuse? Let's find out. 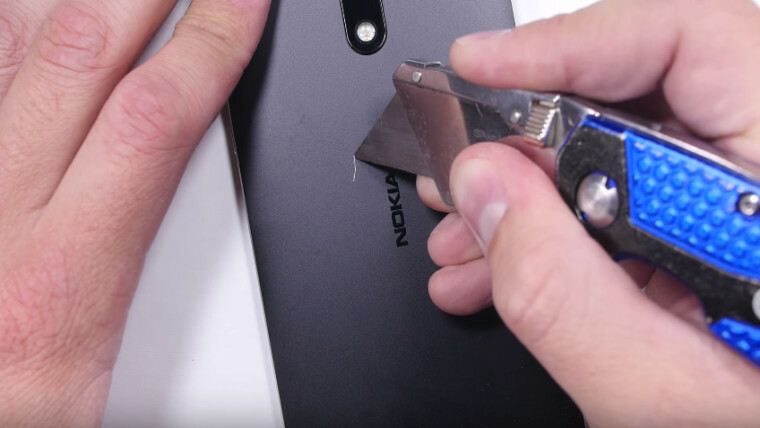 It was only a matter of time before YouTube channel JerryRigEverything would get its hands on the latest from Nokia. Per usual, the device was tested by being subjected to a gamut of different types of physical abuse in hopes of exposing what it could and could not handle. Luckily, the Nokia 6 appears to be a fairly well-built handset, passing a majority of the tests with ease. After the tests, the handset is deemed to be one of the strongest handsets tested to date. 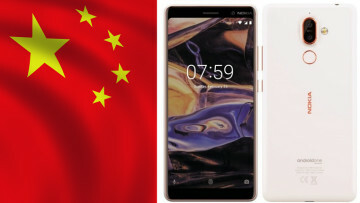 Although the unit has yet to make its official mark on the rest of the world, HMD Global has announced plans to bring it to other territories in the coming months. 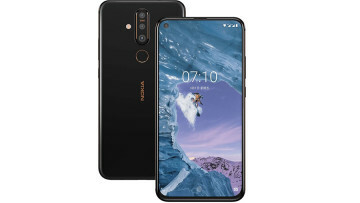 While some might be waiting for the reimagined Nokia 3310, since its predecessor was revered for its tank-like build, it appears that now consumers can also trust the Nokia 6. 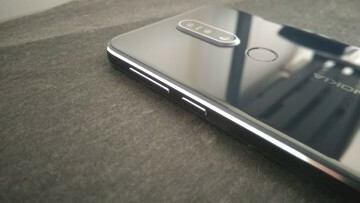 The device is expected to launch in the UK sometime in May.